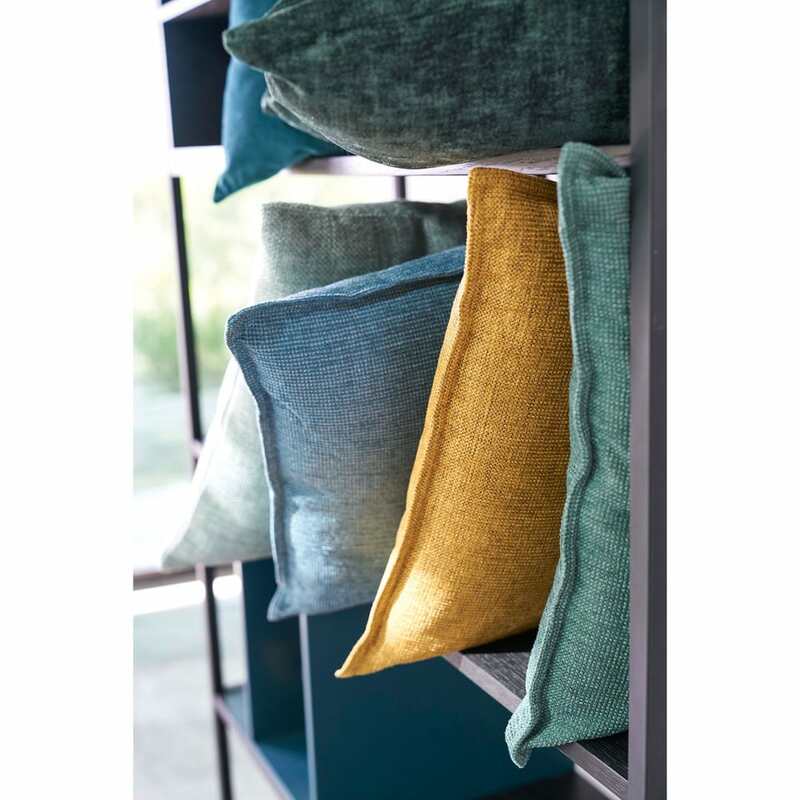 Curtains, sofas, bed linen... 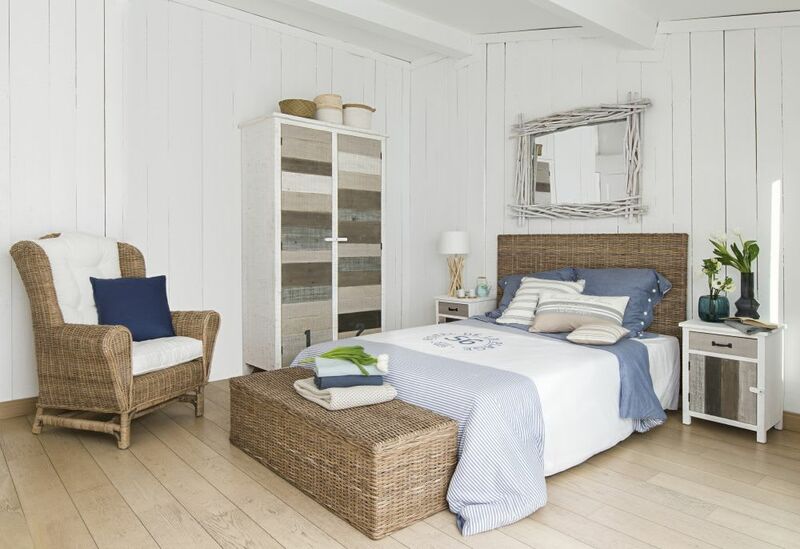 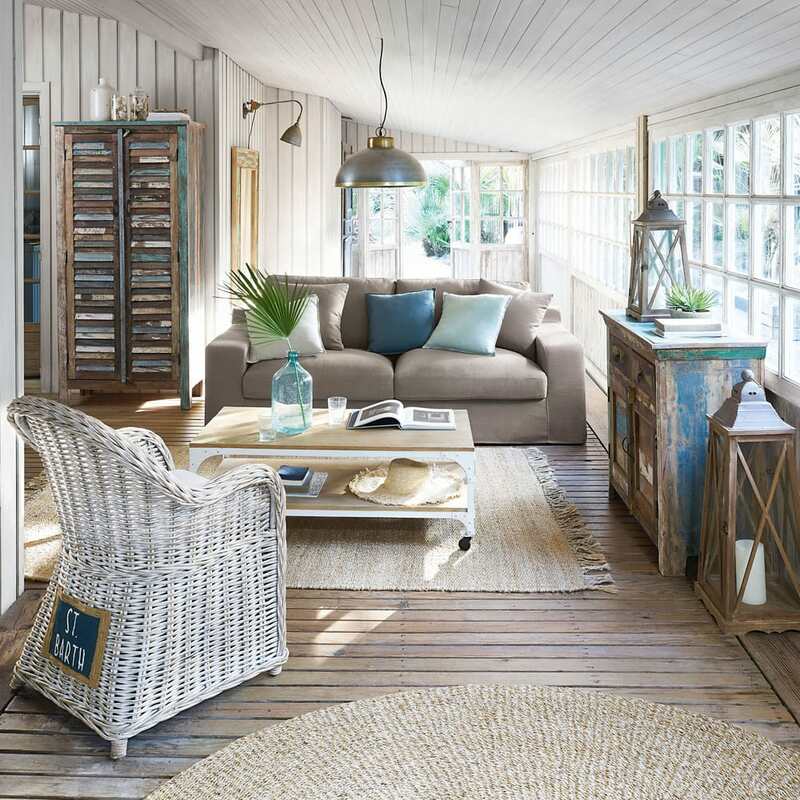 Washed linen is inviting itself into our interiors to offer a natural and authentic charming look! 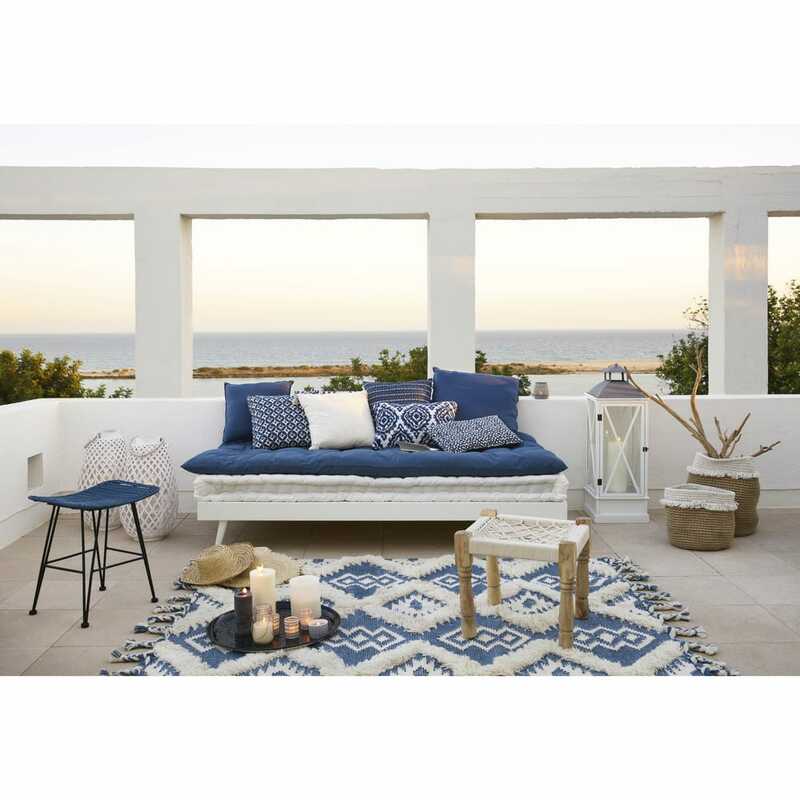 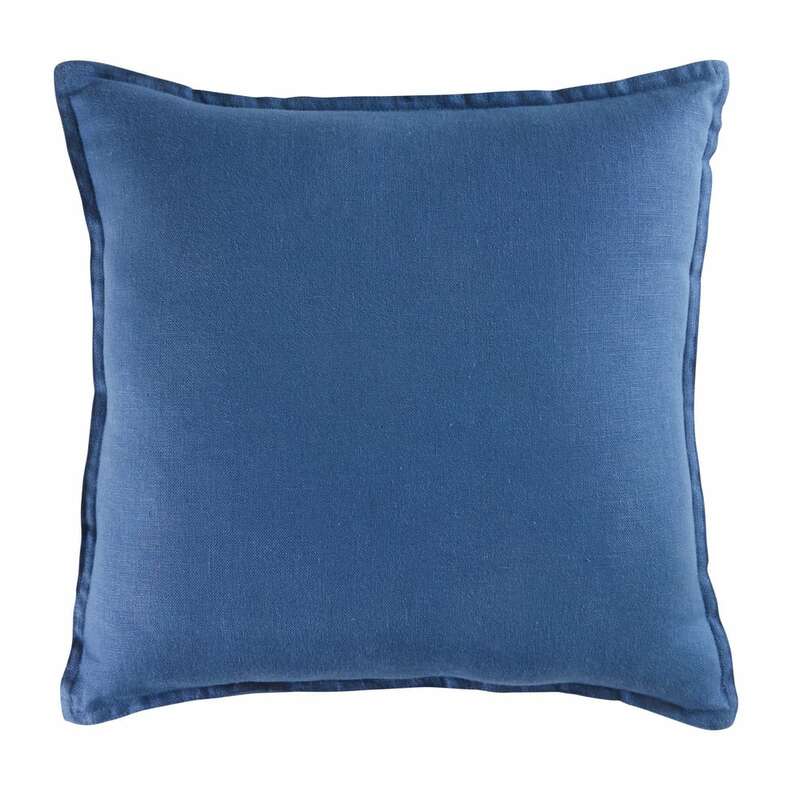 Set on the seats in your lounge area, the navy blue cushion 45 x 45 cm invites you to enjoy life's simple pleasures with family and friends. 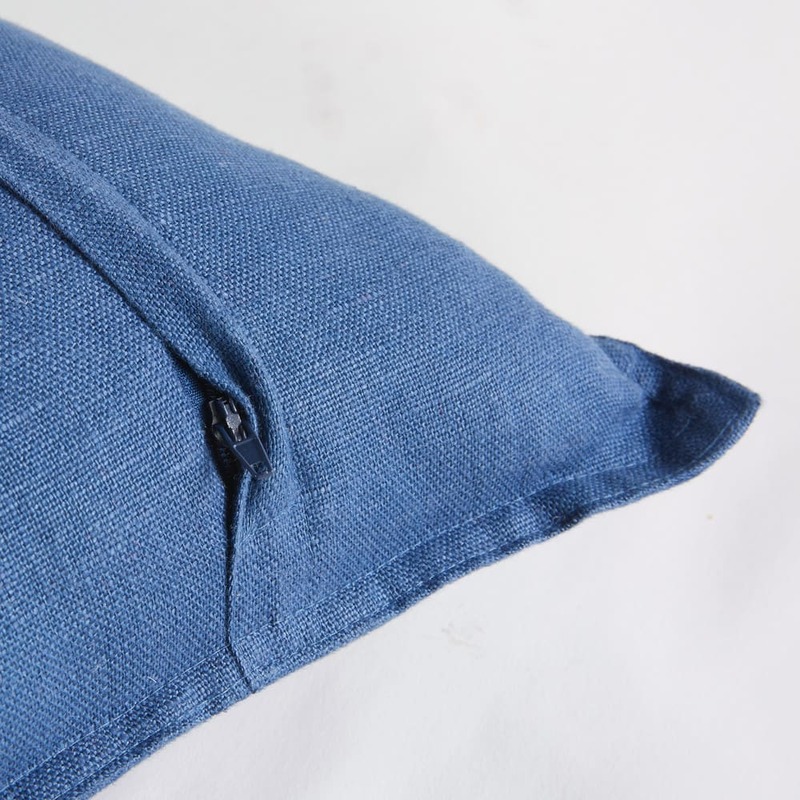 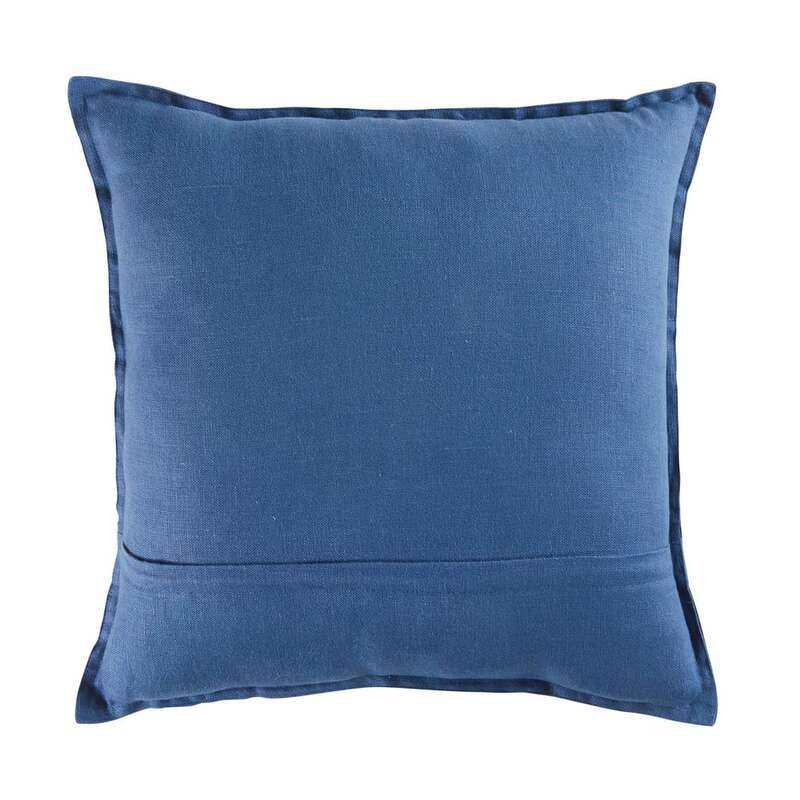 Our favourite thing about this washed linen cushion? 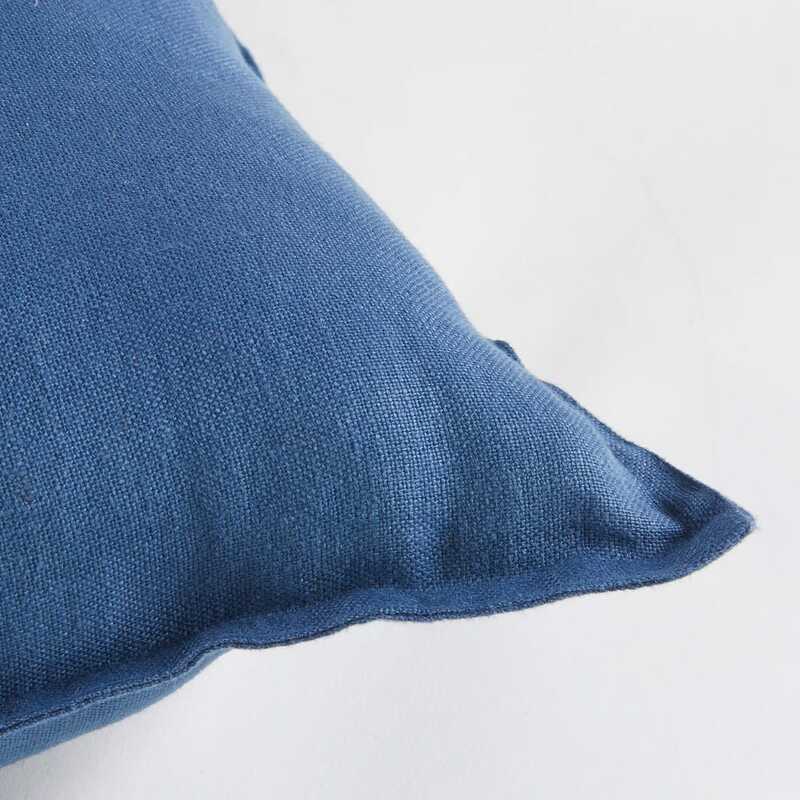 The high-quality fabric which will wear well over time and withstand changes in fashion.